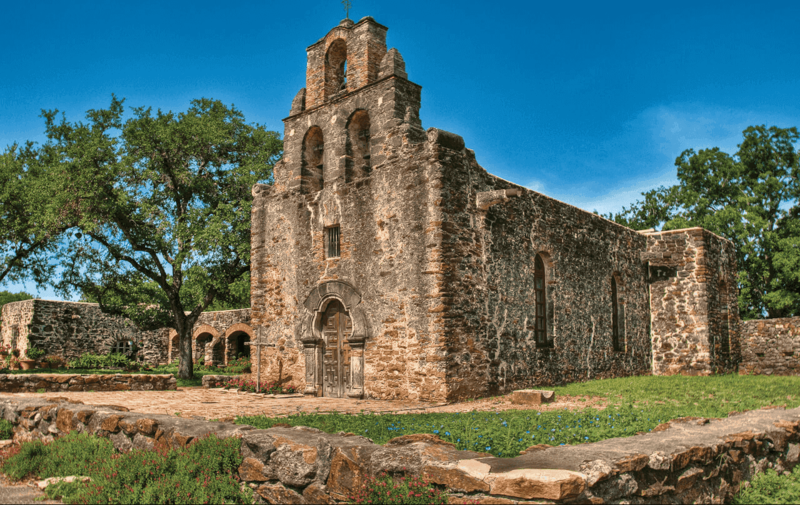 Your one-time donation helps preserve history. 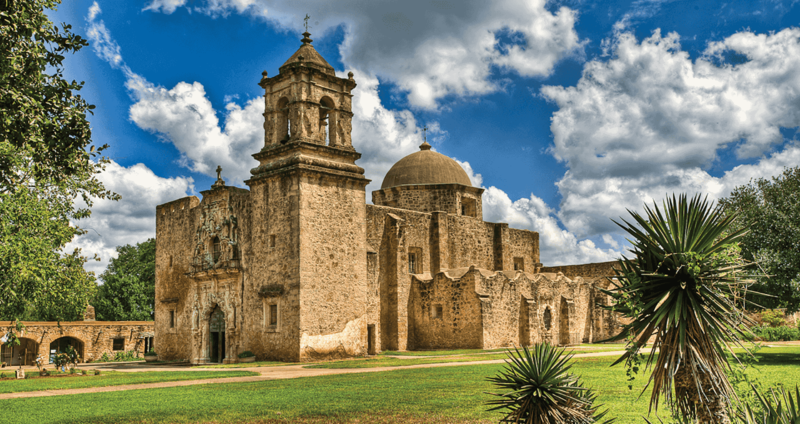 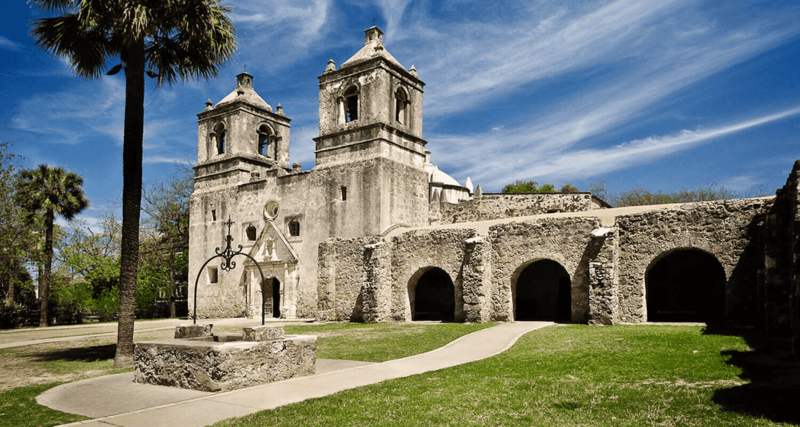 Support the Old Spanish Missions (Las Misiones) with our ongoing goal of preserving, restoring, developing and protecting the four Spanish Missions of the San Antonio Missions National Historical Park. 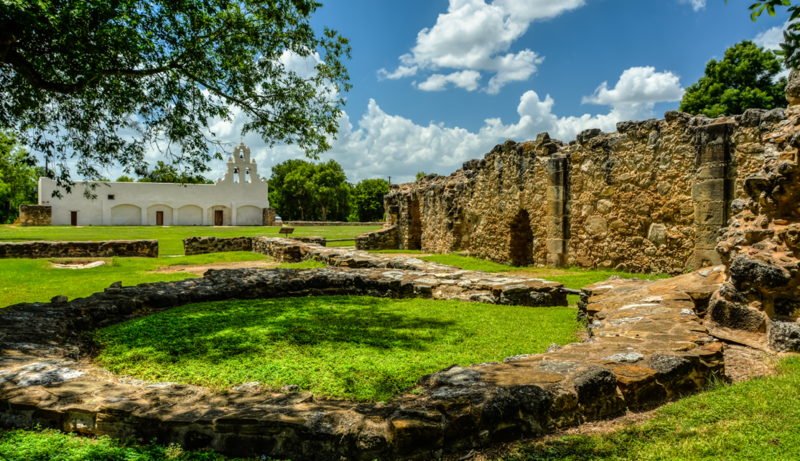 Your donation helps us fund critical restoration and preservation projects at the Missions, and allows us to provide ongoing funds for activities which raise awareness of the only UNESCO World Heritage Site in Texas.